Package Deals If you are sole trader or small business these packages are great for you. If you are a larger business you can order multiple packages for your staff. 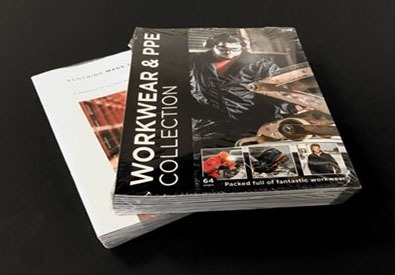 Online Catalogue Browse through our catalogue and contact us for items you wish to purchase. 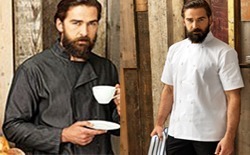 Hospitality Make a first impression with this range of aprons and uniforms. Chefs Wear From traditional to urban. 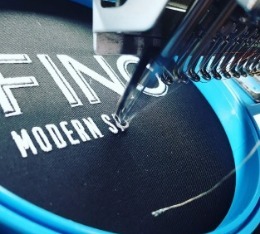 We have the jacket for you! 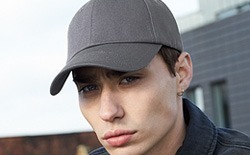 Caps and Hats Need some headgear. We've got it covered. 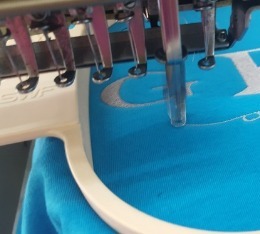 The Cottonridge Cord Change Service allows you to create your own bespoke hoodies. 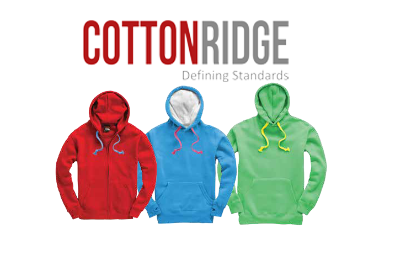 Hoodies from the CR range can have the cords changed to any colour cord within our range of colours. 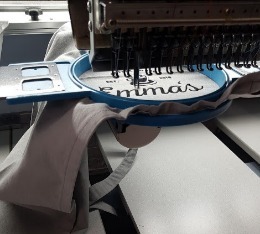 Go on... have a look at the range of hoodies and make your own look. ! Come have a chat about your requirements.